We’re the global leader in key manufacturing, creating products and solutions to make replacing car keys simple and affordable again. Key technology has increased greatly over the last three decades. 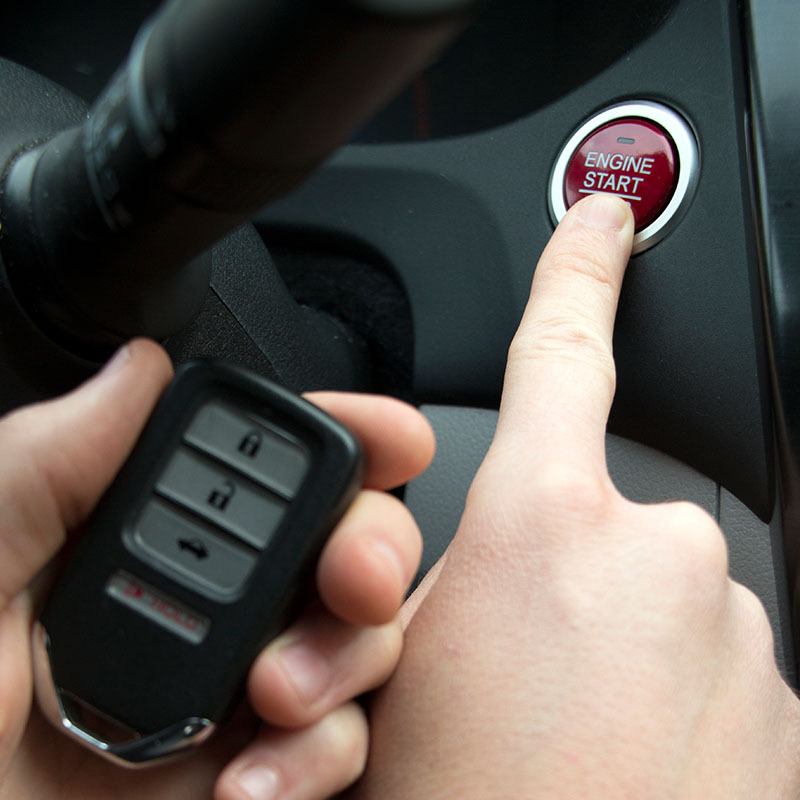 All automotive keys used to be “low spec”: basic metal blades or transponder keys, with or without a separate remote to control keyless entry features. 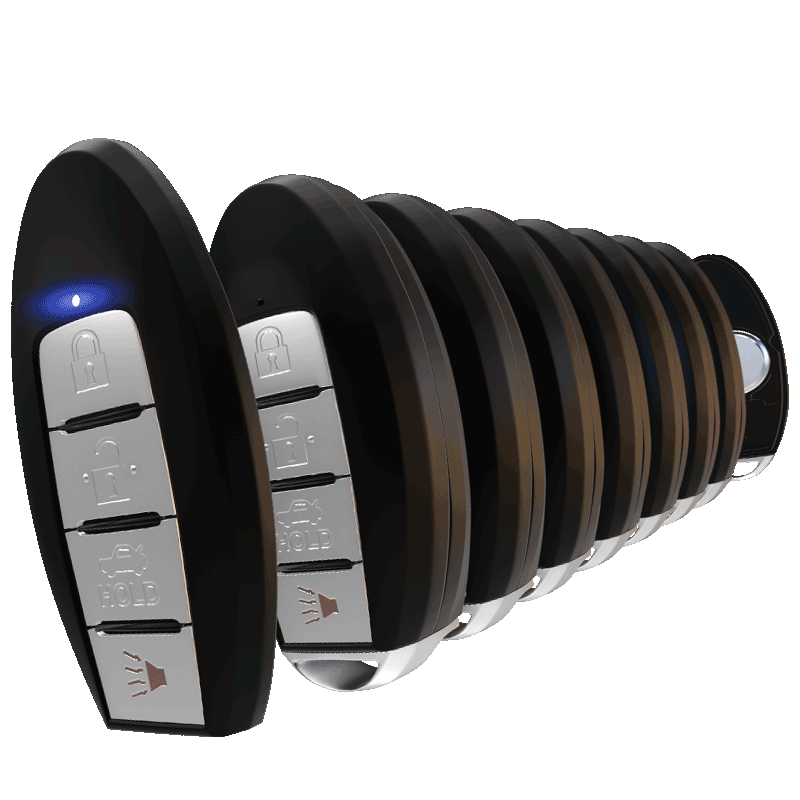 Then, key technology increased to “high spec” keys with integrated remotes and proximity features. As a result, the cost of key replacement has increased over 400% in the past 10 years. There are two choices when purchasing new, modern automotive keys—OEM and Car Keys Express. We’re the world's only manufacturer of a full line of aftermarket versions of modern car keys, like remote keys and smart keys. We have a unique advantage over OEM. 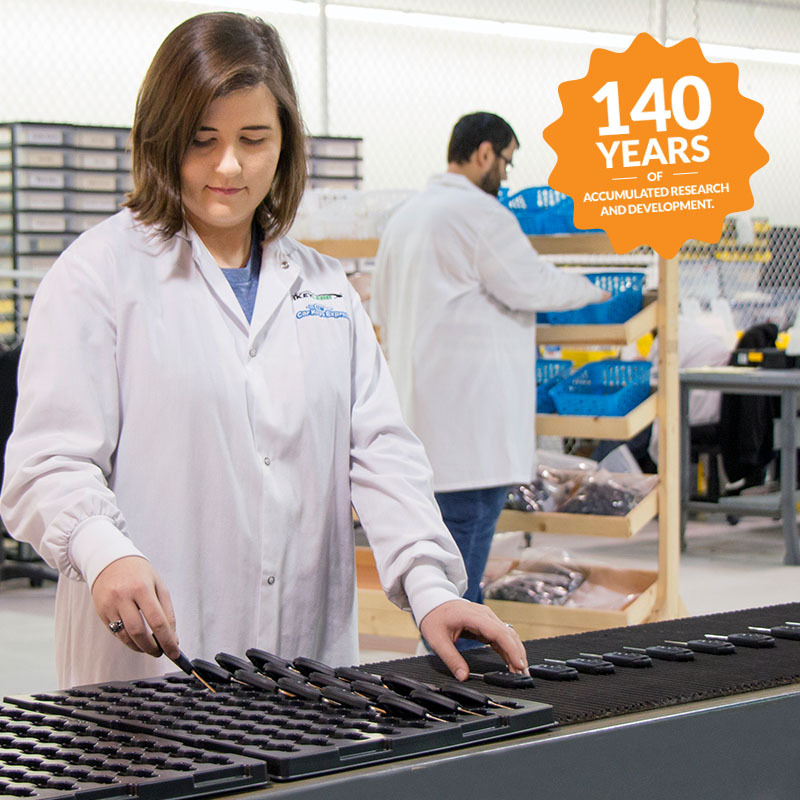 Our keys are universal—dramatically reducing inventory cost and complexity—and higher quality, outperforming OEM. 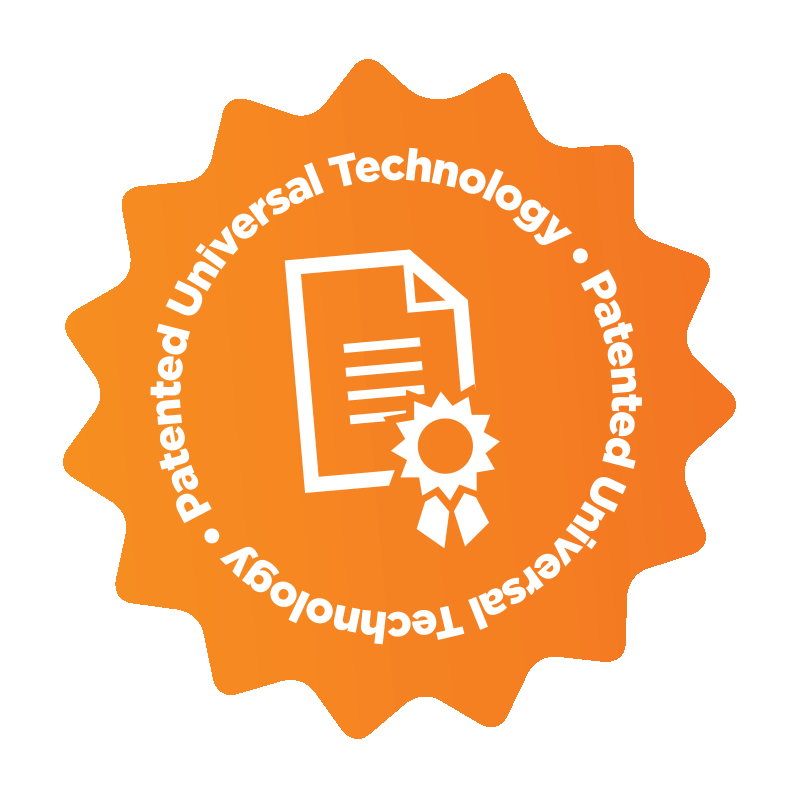 We have over 110 years of accumulated research and development invested in creating innovative and industry-changing products. Only Car Keys Express offers industry-unique, patented universal key technology. Our patented frequency agile transmitter makes our products universal. This technology took decades of invested hours to develop and makes our keys and remotes flexible to function across multiple vehicle makes, models, and years. 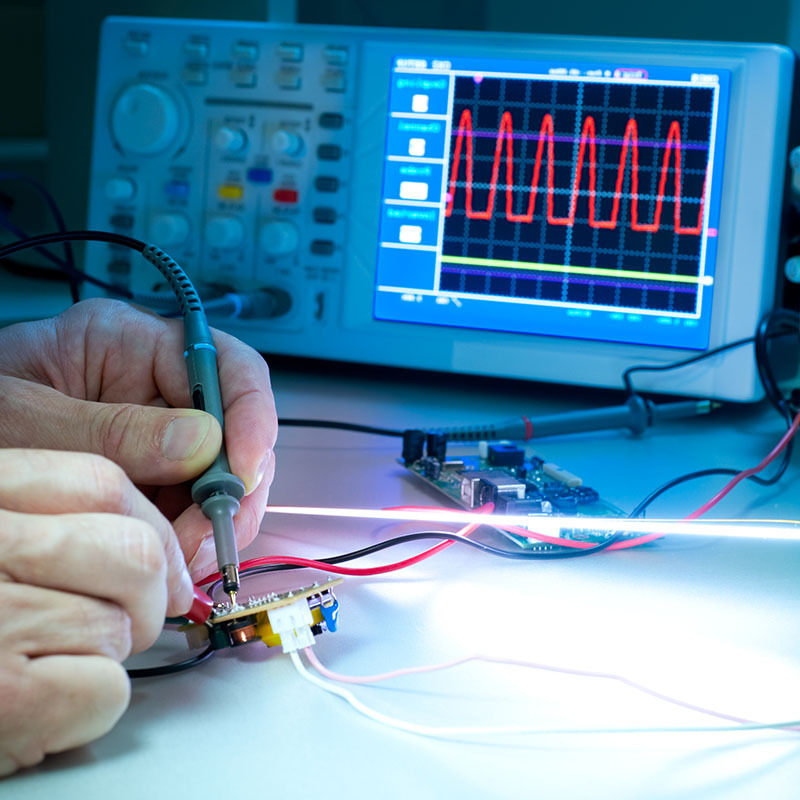 We take a universal approach to design, packing maximum capability into the fewest devices possible. No other key manufacturer covers more cars, with fewer devices, at a lower cost. We’re continually expanding our product portfolio, resulting in even more vehicle applications—70% coverage of remote keys today and 80% coverage in 2020. As auto manufacturers adopt next-generation technologies, Car Keys Express will continue to offer new universal aftermarket keys, allowing retailers to cover more vehicles, at dramatically lower prices, making us the clear choice for keys today and tomorrow. DON'T TRUST INEXPENSIVE, COUNTERFEIT KEYS. Over the last few decades, the automotive key replacement industry has witnessed a flood of inexpensive, low-quality counterfeit products imported from overseas. These products are finding their way onto major retailers’ shelves. They’re dangerous—counterfeiters cut corners, using inferior components and stolen firmware, shortening product life, leaving drivers suddenly stranded. They’re illegal—the government is actively cracking down, resulting in prosecution and hefty fines. Recently the government has taken action against several U.S.-based automotive key distributors. Car Keys Express is by far the leader in legal, responsible, and cost-effective key replacement. Mitigate your risk by working with the founding member of FightFakeKeys.org. This consortium of leading industry professionals is dedicated to ending the proliferation of counterfeit automotive replacement keys and equipment threatening the health of our industry.